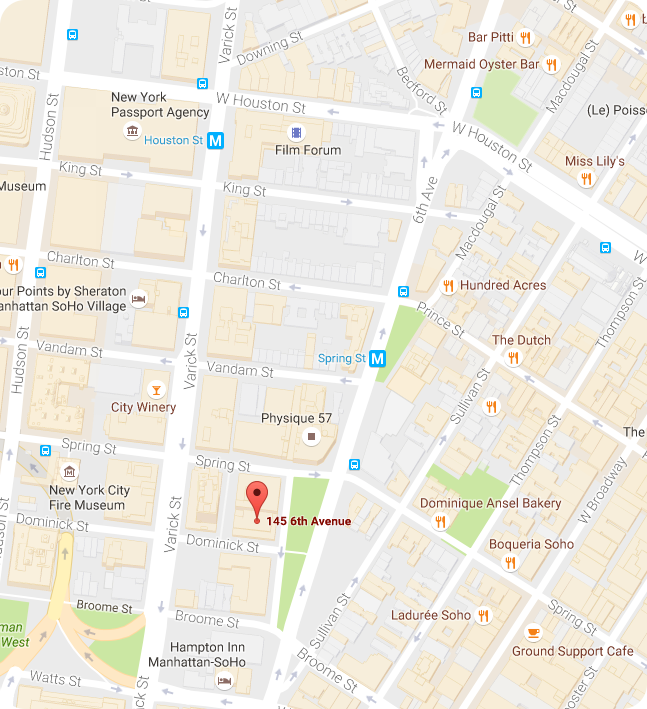 My private practice is located in Soho, NYC. All appointments must be scheduled in advance. Last minute appointments are occasionally possible. However, while in treatment, I do not answer my phone or door. If you leave a message, I do my best to respond within 24 hours. Personalized treatment plans with multiple sessions can be arranged. Please inquire about our special discount for multiple individual sessions and plans. Gift Certificates are available on-line for immediate delivery. Tips are appreciated, but not an obligation. If you are happy with my services, another way to show your appreciation is the referral of your family and friends as well as online feedback. If you need to reschedule your appointment, we kindly ask that you give at least 24 hours notice. Failure to cancel within 24 hours will result in a 50% service charge. Any cancellation within 3 hours of your appointment time or failure to show for your appointment will be a 100% service charge. For availability, description of services and make an online appointment click here. A credit card is necessary to hold a reservation. You may pay by cash, check, credit card or gift certificate. All appointments are subject to the cancellation policy. If you are interested in finding out more about my services, or would like to book by phone please feel free to call me at (917) 324-0465 or email me. I’d love to hear from you. For your first visit, please allow 10-15 minutes to complete an intake form and a simple postural assessment before your session. Receive a discount and save money on a series. Address the pain before it starts. Personalized treatments plans with multiple sessions can be arranged. Please inquire about our special discount for multiple individual sessions and plans.